From direct hire placements to temporary staffing, our diverse national pool of candidates are pre-screened with your business in mind to ensure the right fit. Working with Amerit also ensures that your business receives 100% supplier diversity credit for the services we provide. Our expert recruiters have direct experience in each of the fields for which they recruit, so they know what makes the perfect candidate stand out in a particular industry. As a result, we connect our clients to top-notch candidates to ensure that every placement is the right fit. Whether you’re looking for a new senior executive or a small army of temporary help, our disciplined approach to pre-screening and closely evaluating all our candidates saves you time and resources when looking for the right staff. Our emphasis on in-person introductions and social networking results in a deep understanding of every candidate we place. We offer our clients the option of utilizing the staffing solutions that work best for their business. We recruit and place talented, top caliber individuals and complete project teams with businesses who need their specialized services. Use your company’s contract period to evaluate candidates before making a full-time decision. Choose to have contracted staff remain on our payroll or move to yours at any time. Our large national set of pre-screened, experienced candidates are ready to go to work for you, whenever you need them for whatever time period your project requires. We also have a plethora of success integrating our capabilities with Managed Service Providers. 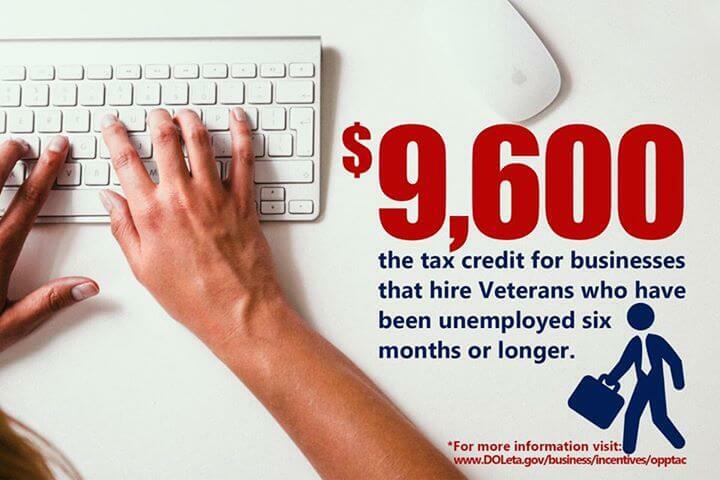 As a Disabled Veteran Business Enterprise (DVBE) and a Service-Disabled Veteran Owned Business (SDVOB), we are experts in all the ways that working with military Veterans can increase value for a business. BRAVE, a shared service of Amerit Consulting, recruits experienced Veterans who fulfill your company’s diversity requirements while providing the superior work ethic by which military employees are known. Veterans possess the skills, discipline, focus and integrity that make valuable members of any team. The technical proficiency, management aptitude, and interpersonal relationship skills developed while working in the armed forces translates easily into a wide range of civilian occupations. By conducting background checks, in-person interviews and reviewing military personnel files, we develop a complete understanding of an employee’s history and skill set to ensure that you receive top talent for your open positions. As a Service-Disable Veteran Owned Business, simply working with Amerit fulfills your company supplier diversity spend requirements. We take it one step further by placing qualified Veteran candidates in positions that match their experience. Our Veteran staffing solutions help corporations and large businesses navigate the complex landscape of diversity compliance and provide information and resources regarding additional federal and state incentives and rebates associated with hiring Veterans. Let’s discuss staffing for your business.